﻿Here is the intimate story of one of the greatest preachers in the history of the church. 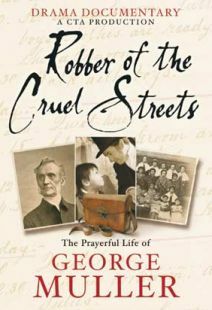 We follow him from his youth where, as a young preacher he is surprisingly called to minister in London and soon captures the love and respect of the nation. He goes on to become one of its most influential figures. Over the years our family has had the privilege of viewing quite a few films from Christian film producer Gateway Films/Vision Video. All have been quality productions, and all of them have captured our attention in a way that is memorable and valuable. C.H. Spurgeon: The People's Preacher is yet another Vision Video production that delivers on so many levels. First of all, the story of American preacher Charles Spurgeon is worth telling and hearing because not only did Mr. Spurgeon influence so many people for the cause of Christ, his own conversion testimony is poignant and inspirational. My husband kept commenting, "Wow! Now that's a conversion story!" The film's pace is steady, even while maintaining the details of Spurgeon's life. Filmed on location in England, Scotland, France, and Germany, the cinematography is beautiful. 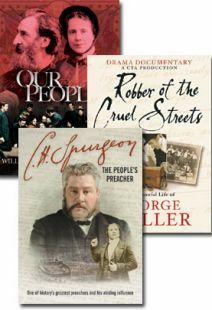 As a drama-documentary, it has scenes filmed dramatically, with actors portraying Spurgeon throughout his life, as well as documentary scenes narrated by Andy Harrison. Our family thinks yours just might enjoy C.H. 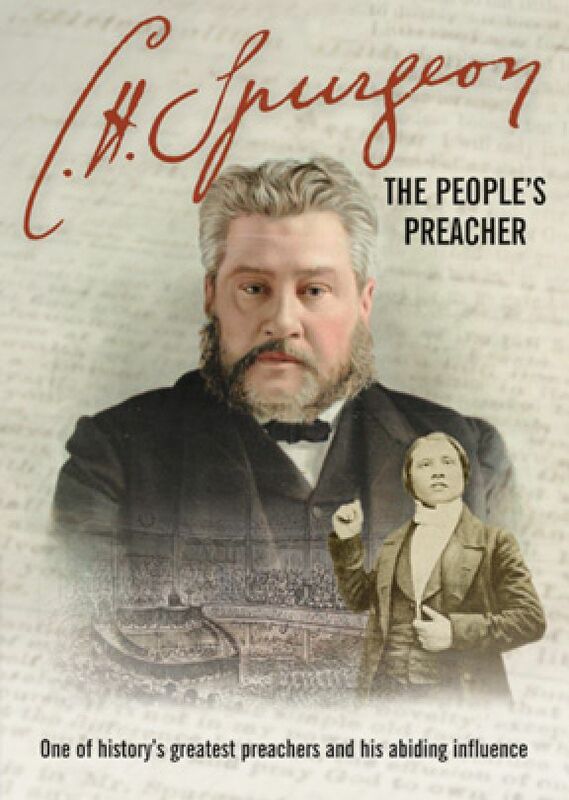 Spurgeon: The People's Preacher, and we've got quite the age range here. Of course, my husband and I enjoyed the film. We commented several times that we didn't know certain details about Spurgeon's life, and we both felt so grateful for the legacy he left after so many years of faithful service. Our teens were drawn to the story of C.H. 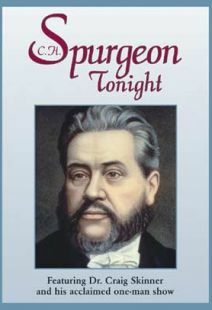 Spurgeon, as were our younger children, although I'd say the film is geared toward teens and older. It's an excellent film to discuss, whether you use it as an addendum to your academic studies or feature it as a stand-alone. Really, the more examples of men and women who have passionately served the Lord that I can place in front of my children, the better. Videos that encourage and edify us as believers are worth their weight in gold, and Vision Video delivers some of the very best.